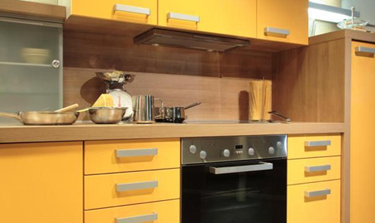 We can install new kitchen cabinets or refinish your existing ones. Call us for a quote! 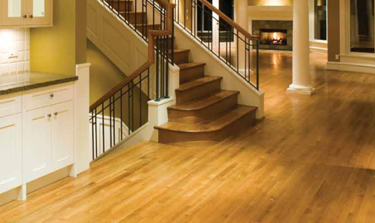 We install and re-finish wood floors to bring your room to life! 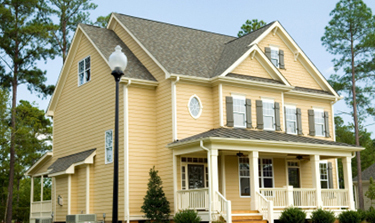 We use top quality paints to protect and beautify your house.